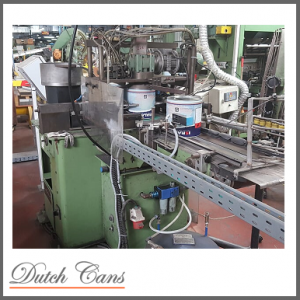 Production capacity: up to 30 – 35 c.p.m. 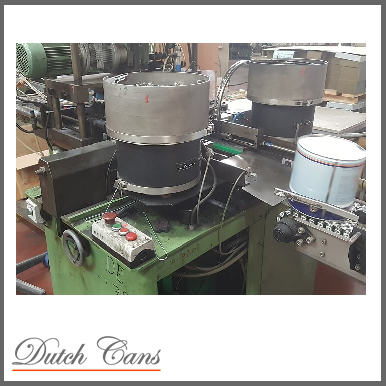 If you would like to receive a quotation along with all details you can fill in our inquiry form. 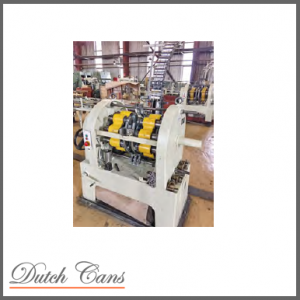 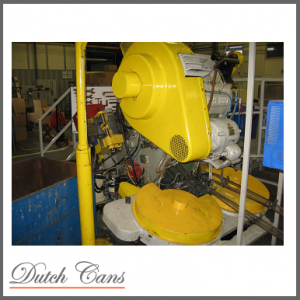 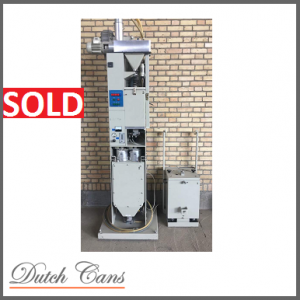 Dutch Cans is specialized in the field of used can making machines with nearly 15 years of experience in the can manufacturing industry.